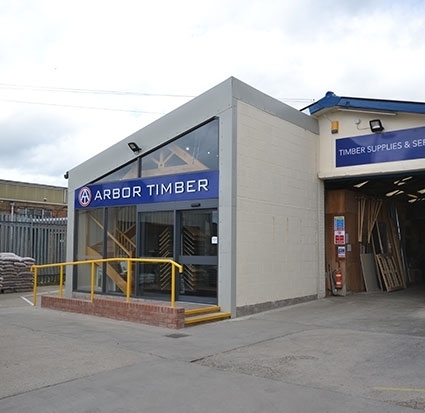 Arbor Timber is an independent timber & builders’ supplier, based in County Durham, and run by a small team of experienced and knowledgeable staff. 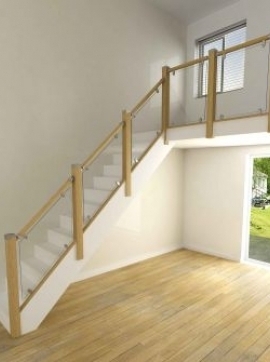 Going beyond a simple ‘stock it and sell it’ approach, Arbor Timber provides best quality products and services with quick delivery for a competitive price to both trade and public. 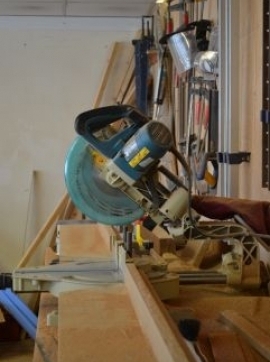 Quality – ethical sourcing of hardwoods and quality wood materials. We keep an eye on trends, forecasting desirable timber products. 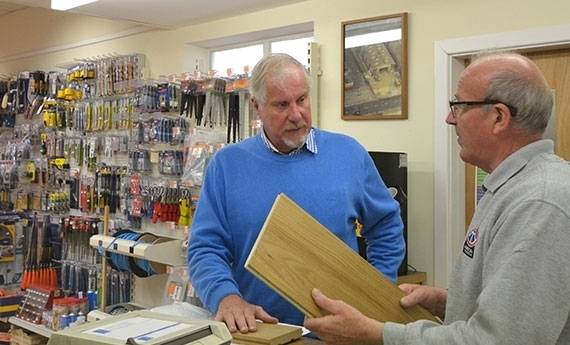 Service – a complete service from bespoke joinery including mouldings to a planning and fitting service. We are all qualified machinists and will cut to order while you wait. 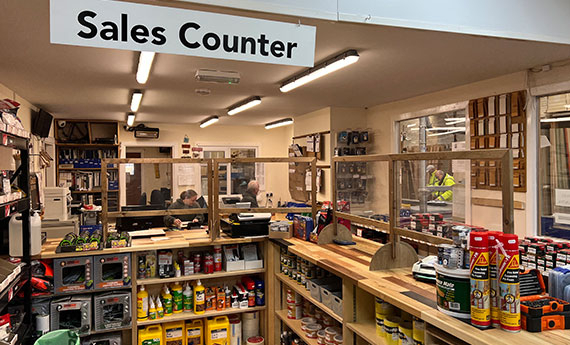 We have a full spray shop onsite for joinery and furniture. Speed – same day delivery / scheduled deliveries in line with project development, working with architects/builders/project managers to deliver when needed. Price – fair and competitive. We will advise you on the right materials for the job for true value for money. 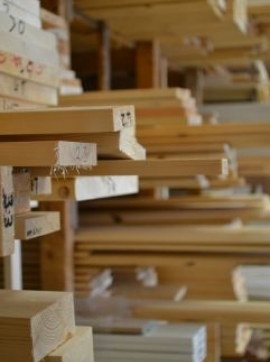 Arbor Timber can supply the raw materials you need to complete the job. We cross cut, saw to size, plane and produce mouldings to your specification. 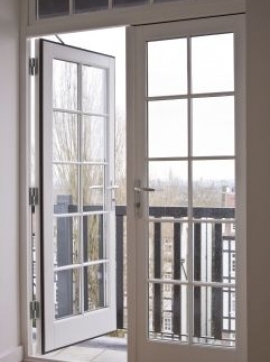 From made to measure doors and staircases to new windows or a one-offs. Our skilled team provides an efficient and professional service of lasting quality. Our bright and open showroom is a source of great inspiration for our customers. From raw materials, wood products and a selection of hardware, moulding, windows, doors, floors, staircases with samples on display, you will find the right supplies for your project. Alongside the showroom, we stock timber treatment and finishing products and brands that we know and trust, having tested each oursleves. We are always on hand to help and offer sound and honest advice. For jobs and projects that require more than simple supply, Arbor can provide a fully managed service. We can advise on the appropriate components required right through to preparing products ready to complete the job, either by your own trades or in partnership with our own installation team. We can work with your builders and project manager to schedule delivery of suppliers for your job, ensuring accurate time management. Same day delivery offered.